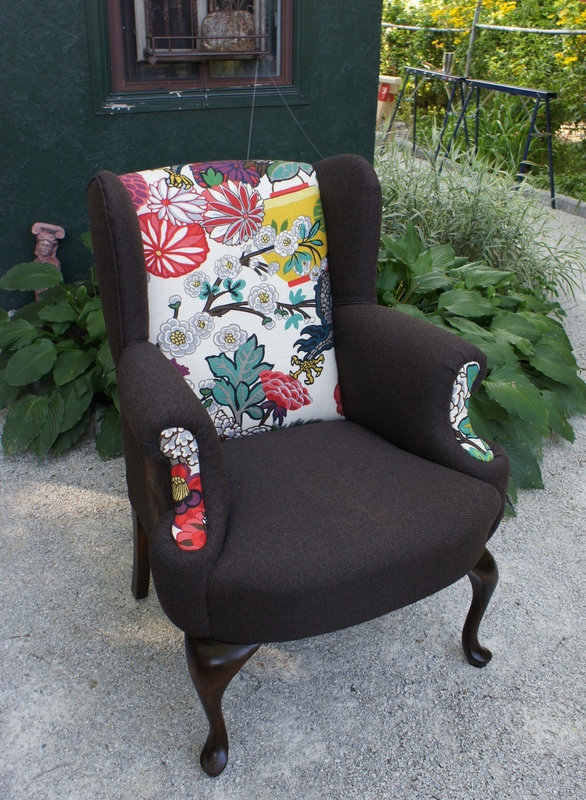 For those who read my 1st upholstery blog post: “Sitting with Schumacher’s Chiang Mai Dragon” I know you’ll understand how excited I am to reveal my finished chair. 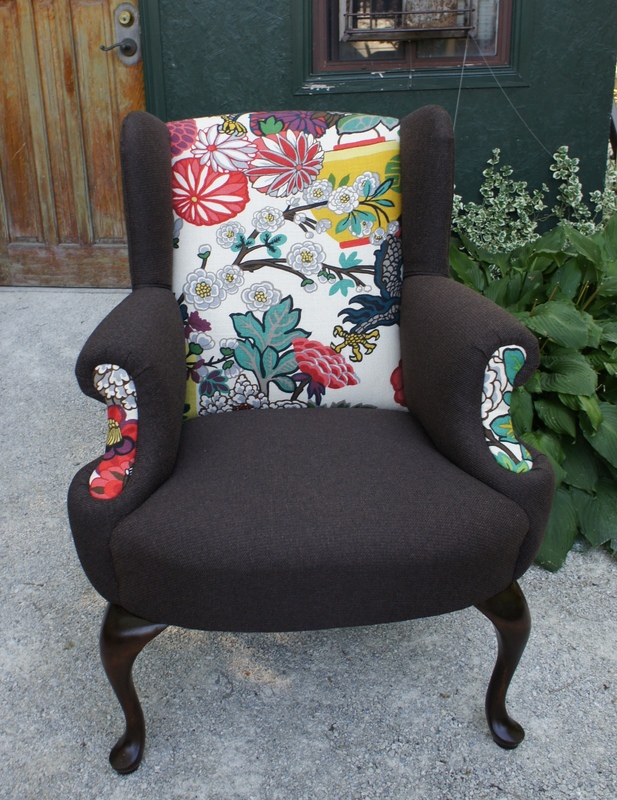 This entry was posted in Craftsmanship, Design, Fabric, Furniture, Interior Design, Joanne / JF Fabrics, Reupholstery, Toronto, Upholstery and tagged choosing fabric, furniture value, joanne jf fabrics, schumacher chiang mai dragon, Toronto, upholstery, upholstery fabrics, wing chair. Bookmark the permalink. Great site. What happened to the chair?